Between 2011 and 2018, the prevalence of HIV among injecting drug users in Greater Glasgow and Clyde increased from 0.1% to 4.8% - and from 1.1% to 10.8% in Glasgow city centre. 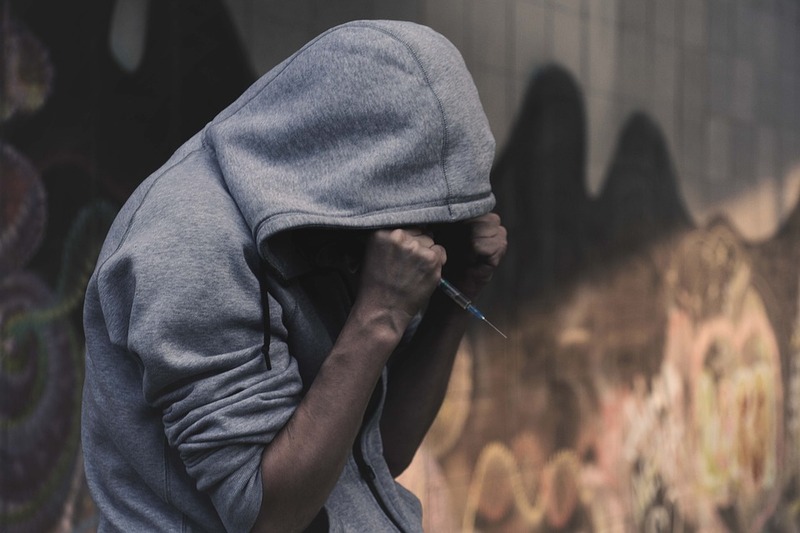 More than 100 new cases of HIV were diagnosed among injecting drug users in the region during the seven-year period, compared to an average of 15 annually in the whole of Scotland in previous years. Scientists at Glasgow Caledonian University (GCU) said the study, which was published in the Lancet yesterday, showed increased injecting and homelessness were key factors in producing “a perfect HIV storm”. Dr Andrew McAuley, a senior research fellow in blood-borne viruses at GCU, said there had been “a hugely significant increase in the prevalence of HIV infection in the population of people who inject drugs in Glasgow”. Highlighting that more than nine out of 10 people diagnosed with HIV are now successfully engaged in treatment, Dr McAuley also claimed the study supported those arguing for a safe drugs consumption room to be set up in Glasgow city centre. The research was carried out together with NHS Greater Glasgow and Clyde and the University of the West of Scotland.